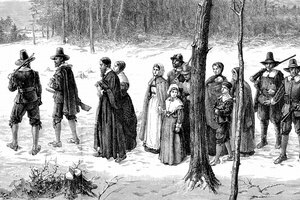 The Puritans sought religious freedom for themselves, but did not tolerate other faiths. When King Henry VIII instituted the Church of England, many did not believe he went far enough to distance the new church from Catholic practices. This lead to the rise of Puritans, a minority group that attempted to "purify" the church. They were met with hostility and persecution in England, and emigrated to North America. However, once they established their new colony, they did not support religious tolerance of others. 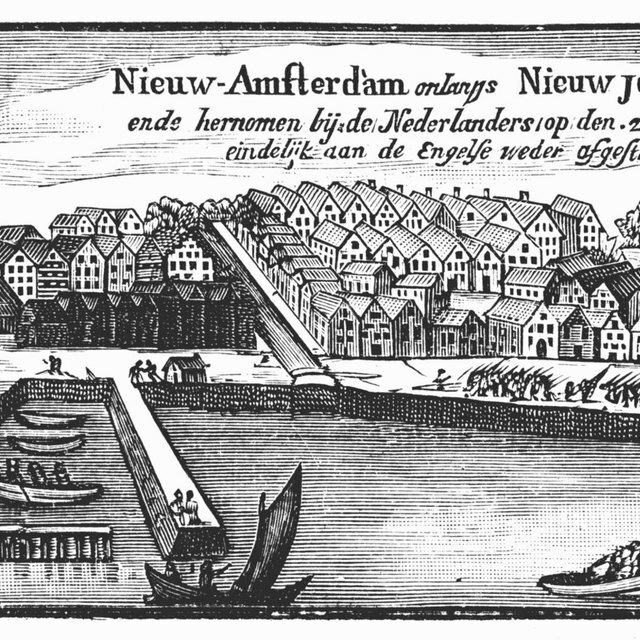 The decade between 1630 to 1640 saw a massive migration of Puritans to North America, when 20,000 people left England. The king of England was head of the state and the church, meaning those who objected to the church did not just oppose the religious rule, but the rule of the state as well. 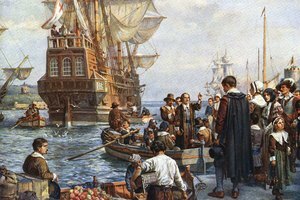 The Puritans sought to escape persecution from both the church and the state, and founded the Massachusetts Bay Colony and the city of Boston. 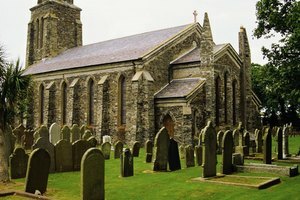 They created a colony where they were free to worship and practice their faith, without being forced to adhere to the traditions of the Anglican Church. Puritans did not tolerate religious dissenters within their own community. Two prominent dissenters were Roger Williams and Anne Hutchinson. Williams was a minister who believed forcing people to worship in a single way offended God. He also taught that taking Native American land was sinful, as was killing in the name of Christ. For disputing Puritan doctrine, the town imprisoned Williams and then banished him from the colony. Williams traveled to what is now Rhode Island, and created the colony of Providence, in which he welcomed religious members of all faiths, not just Christian sects. Anne Hutchinson criticized Puritan leaders, claiming they advocated good works instead of faith alone as a means of salvation. She then claimed to receive communications from God, and that she could interpret the Bible on her own. 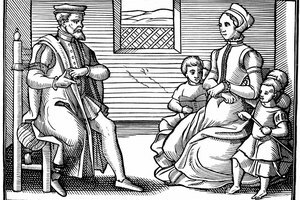 The Puritan court banished her, and she fled to Providence with her husband. 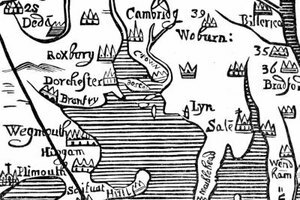 When the Puritans arrived at what would become the Massachusetts Bay Colony, they encountered, and feuded with, indigenous people already living there. The biggest dispute occured with the Pequot tribe. Despite the fact that the Pequot had their own religious traditions, the Puritans defined them as heathens. In 1637, they declared war and killed 600 members of the tribe, many of whom they burned alive. The war was a result of Puritans taking more and more of the indigenous people's land. Because Native Americans did not practice the Puritan's particular brand of faith, the Puritans classified them as ungodly. Puritans did not tolerate other Christian sects. Catholics were often the target of discriminatory practices, and were banned from the community. Noted Puritan minister Cotton Mather advocated anti-Catholic practices, such as refusing them the right to own property. 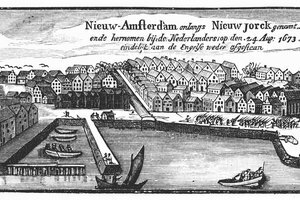 Quakers were also the target of intolerance; four were executed between the years 1659 and 1661 for returning to the city. Attendance at church service was mandatory, meaning Puritanism was forced upon people; no other religious sect or means of worship was tolerated. Failing to attend church services violated the law and resulted in stringent penalties. What Are the Basic Differences Between Quakers' Beliefs and Those Held by Puritans? Peckinpaugh, Timothy. "Did the Puritans Support Religious Toleration?" Synonym, https://classroom.synonym.com/did-the-puritans-support-religious-toleration-12086263.html. 29 September 2017.